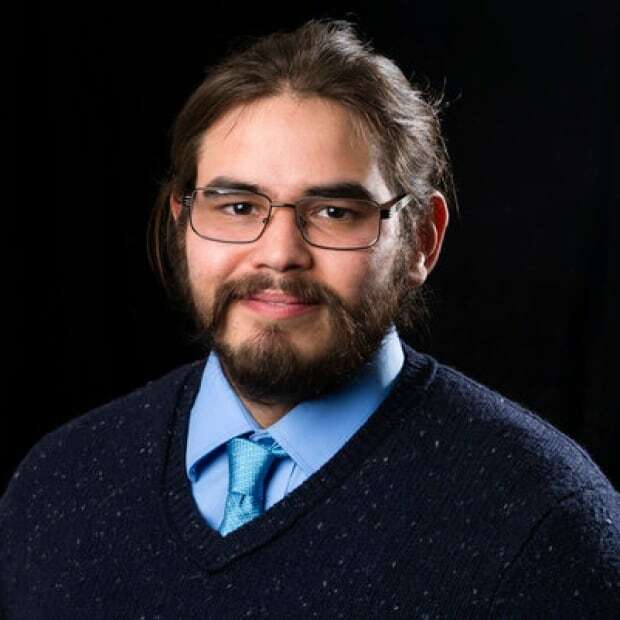 Two people learning to speak Cree, their traditional language, address the challenges of learning to speak it, including how speaking with their own peers can present issues. While learning Cree, one of the biggest challenges Trysta Cook has had to overcome has come from her own people. The Lloydminster woman lived with her grandparents who spoke Cree when she was growing up, but she's since lost those skills. Now, when she speaks Cree with her peers, she finds herself being made fun of for mispronouncing words — something that's mentally challenging for her to overcome. "I was too afraid to speak my own language," Cook said. "I can understand it, but I can't speak it." In an attempt to showcase her challenges, Cook took to social media. Cook wrote she, as a Cree woman who grew up on reserve around Cree speakers, sometimes feels ashamed because she can't speak her language properly. "That's how I feel," she said. "I just did what I felt in my heart to spread my message." 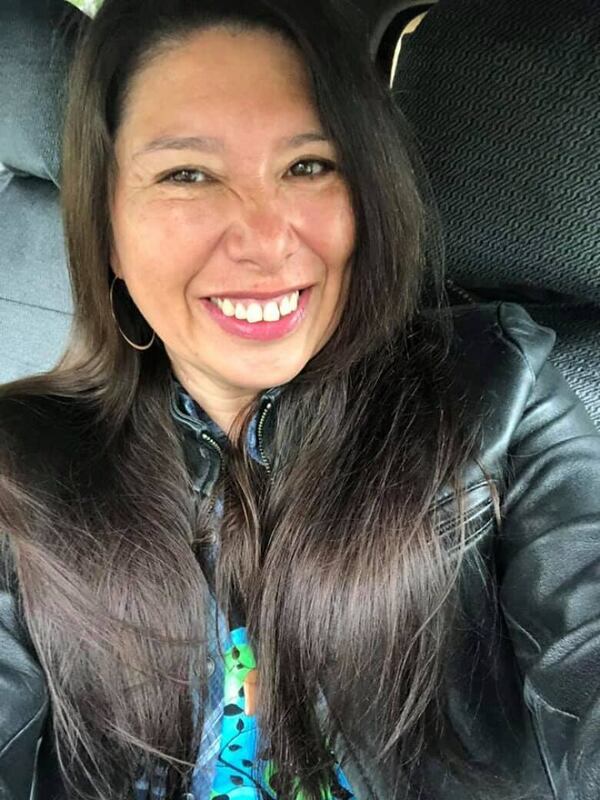 Cook said the post was shared far and wide and she heard from people who lived both on and off reserve who could relate to her situation, something that made her feel good. "It's an emotional subject. When I was writing [the post] I got real emotional, because it hurts when your own people laugh at you. It's really discouraging," she said. While Cook may occasionally feel discouraged, she's still pursuing her dream to fluently speak Cree. She's now looking for information about Cree language classes in the Lloydminster area for herself and her son. Cathy Wheaton Bird, who lives in the La Ronge, Sask. area, started to learn Cree from her parents when she was growing up. Over the last few years, she said she has rededicated herself to learning her language. She now practices her Cree every morning. "I thought, you know what, I could get up an hour earlier," Bird said. Despite her many hours of practise, Bird, like Cook, still experiences being made fun of for mispronunciations. She said if someone has made fun of her pronunciations in Cree, she usually tries to avoid them in the future. But if she had the chance, she would try and make them understand how being laughed at feels. "I'd want them to understand what that anxiety feels like and that it may seem funny to them but it actually is making it very, very difficult for me to maybe make that attempt to speak again," Bird said. "Now I'm (finding) some quiet times when I can work on my language stuff because it's really important to me. And you know, it's really helped." Bird said she listens to Cree on the radio whenever possible, along with using different apps on her smart phone to practise. She also uses flashcards and practices her pronunciations while she's driving long distances. Bird said Facebook has also been a valuable tool in her learning. 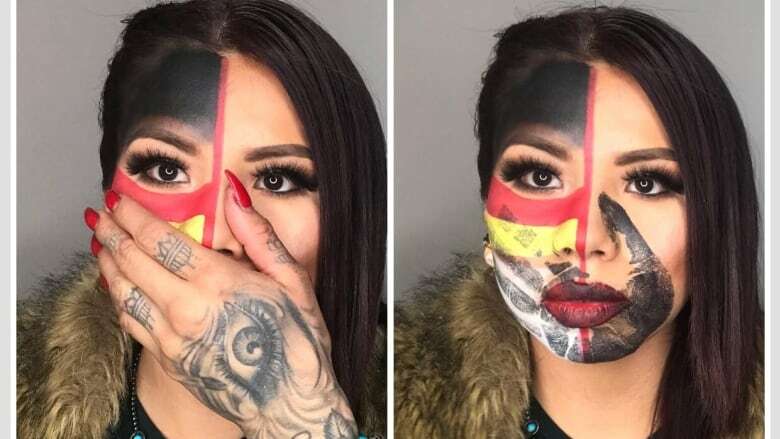 Social media has helped her connect with other Cree speakers, who she can message or have video chats with in order to practise — something that's valuable, because she, like Cook, does not have a fluent speaker around all the time. Aside from dealing with people who make fun of her mispronunciations, Bird admitted to facing another challenge when speaking Cree to fluent speakers. "I've spoken to quite a few Cree people who are like me, who are especially self-conscious and kind of freeze up when they want to speak Cree," Bird said. "A lot of it has to do with shame, or embarrassment at being a Cree person but being unable to speak Cree." Bird compared speech phobia to stage fight. Sometimes, when speaking with fluent speakers, her anxiety gets the better of her and she simply forgets everything she learned. She said sometimes, for people who live with speech phobia, being laughed at or embarrassed for attempting to speak the language can lead to them just quitting all together. Bird said she never struggled with English, her first language, and she has no phobias about speaking it because she is totally comfortable with it. That isn't true yet for her Cree language skills, and her speech phobia paired with being pushed and pressured by others when she is trying to speak the language just makes things worse. "It's challenging because, I think, a lot of times Cree speakers or Cree teachers don't actually realize that mentally, we're going through this kind of, you know, fearful experience," she said. "It is a phobia and we're trying to do something that is in some cases terrifying." Despite the challenges she has faced, Bird offered words of encouragement to others who may be setting off on their own Cree language journey. "It's possible to speak Cree and to learn to speak Cree even though you don't have someone teaching you every day," she said. "Every word you learn is a big accomplishment." She noted learning the language wouldn't be an overnight venture, but believing in themselves is a good step, and she said people all over the world learn languages all the time. "There's no reason why we can't do that."